Freezer Meals make life so much easier. 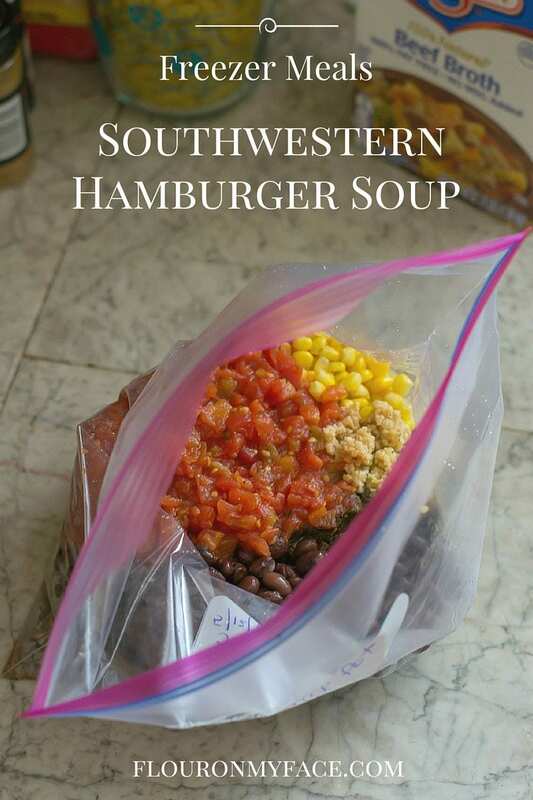 This Freezer Meals-Southwestern Hamburger Soup is another great recipe to have in your Freezer Meal recipes arsenal. 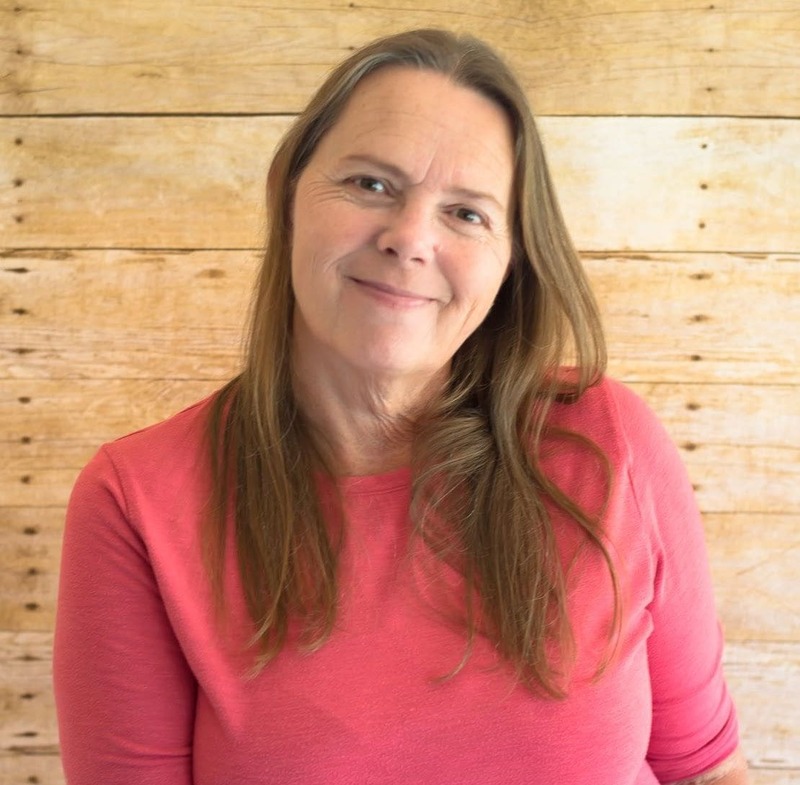 If you are going to take the time to meal plan with freezer meals you are going to need a long list of easy freezer meal recipes so you have a large selection of meals to swap out. 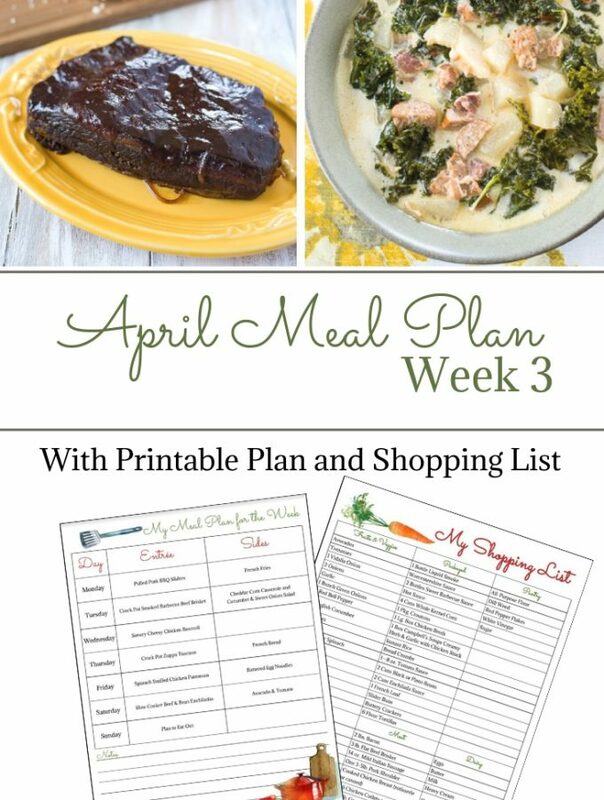 With a large selection of freezer meal recipes, you and your family won’t get bored with the meals you are serving when you have the option of switching up your weekly meal plan. I love how good the Southwestern Hamburger Soup turned out. It is filling and packed full of ingredients like ground beef, black beans, corn and all the flavors of your favorite Mexican recipe. Top each serving with shredded cheddar cheese, crumbled chips and sour cream if desired. I cooked the freezer meal Southwestern Hamburger Soup in the crock pot for two hours. 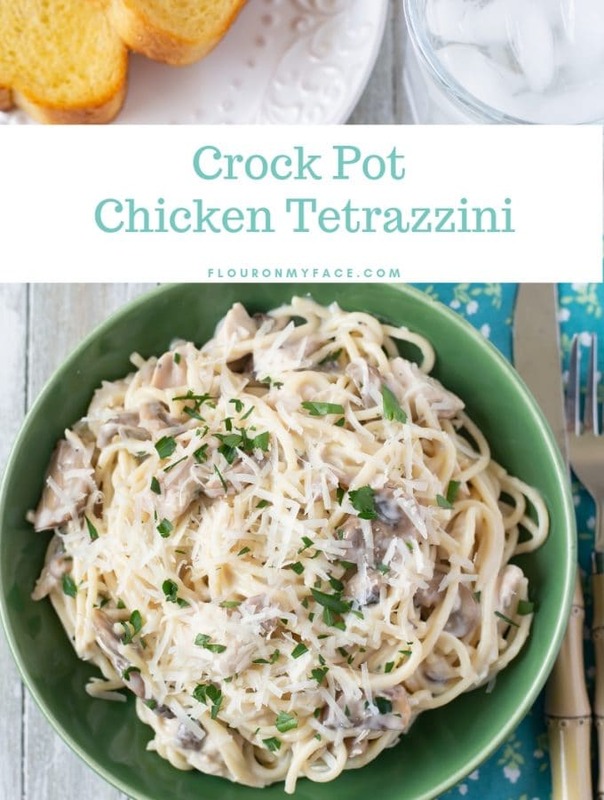 You could also cook it in a pot on the stove by simmering the thawed ingredients in a soup pot until heated through. 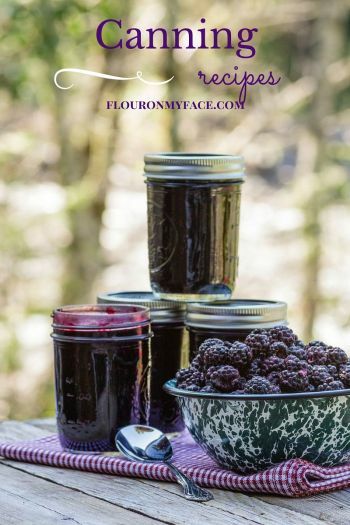 Place all the ingredients into a gallon size freezer bag. 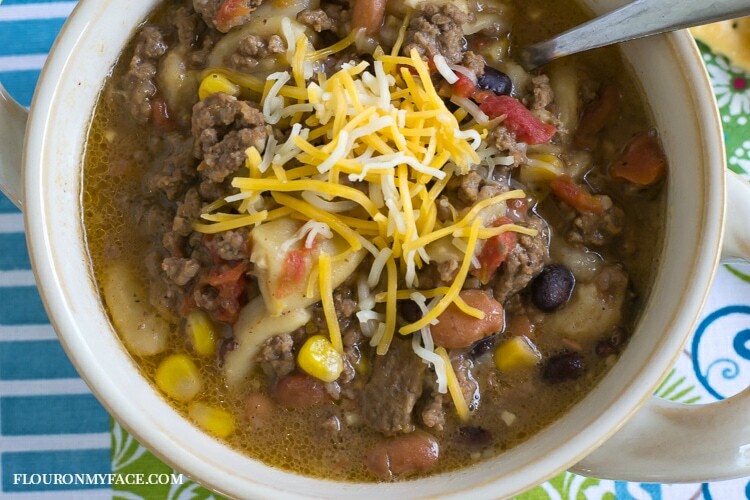 Southwestern Hamburger Soup is an easy to prepare freezer meal recipe that can then be cooked in the crock pot or in a pot on the stove. 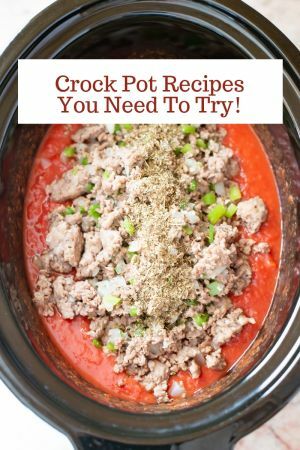 You can find the Crock Pot Southwestern Hamburger Soup recipe here. 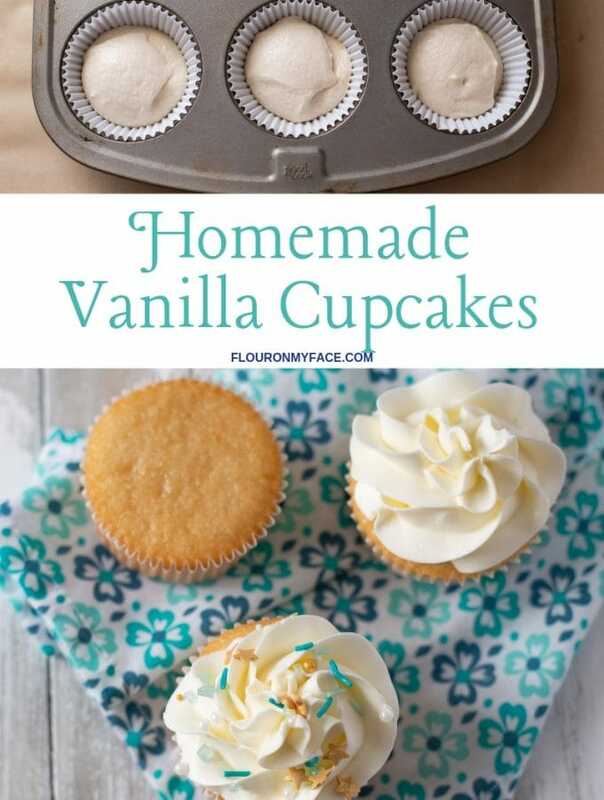 Looking for more Freezer Meal recipes? 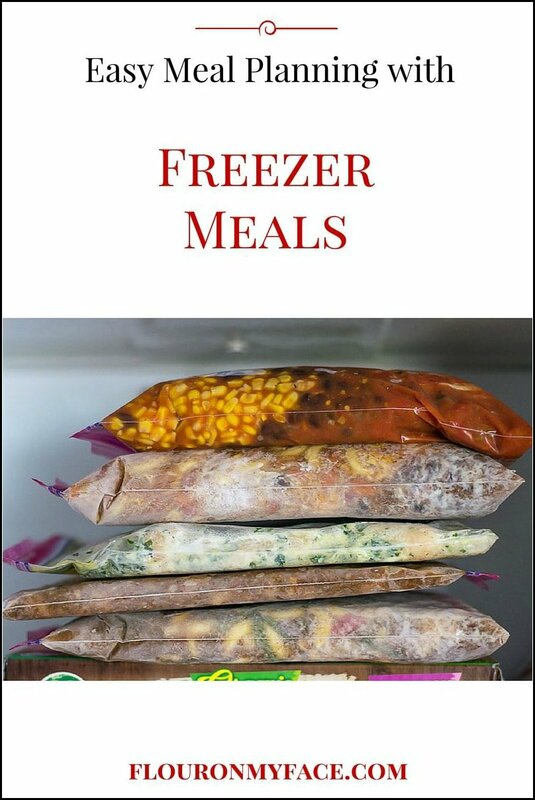 Check out my Freezer Meals recipe page.